How to Help People of Sandy Hook and Newtown, Conn. It contains links to numerous charities helping the families of the victims and the students and faculty of Sandy Hook Elementary. THank you for the links and the photo memories. 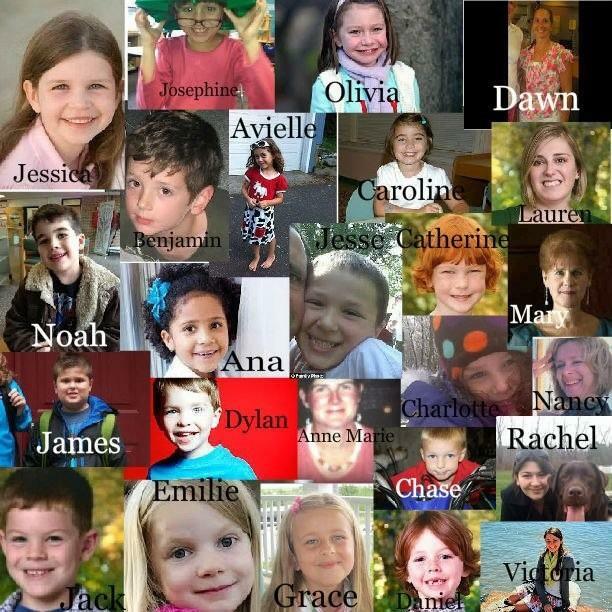 Now that some time has passed we should not forget these children and adults who died needlessly. My heart continues to go out to the children and to the parents who have to deal with the loss every day. So Sad. My heart breaks daily. My heart breaks every time I see their pictures and I make sure to send a prayer for them each night. Their family’s pain is our pain.